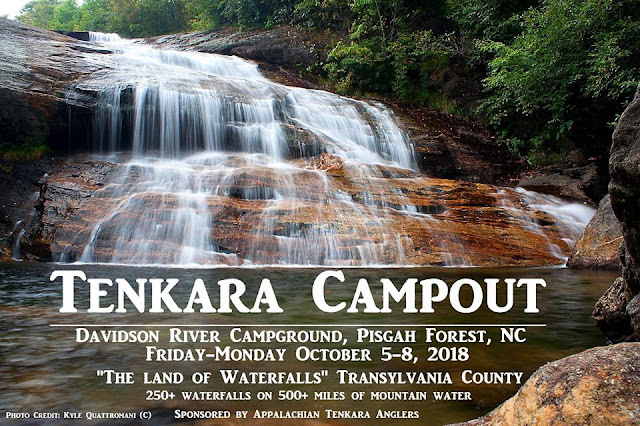 Once upon a time, it was merely an abstract notion, a date penciled into a distant future month, with no real obligation or sense of urgency, the Tenkara Campout in Pigsah National Forest, North Carolina. Then, you look up at the calendar, and well, all of a sudden it's the week of... And you find yourself ill-prepared, juggling your schedule to make the dates work, figuring out all the stuff you still don't have, but also rather excited for the proposition of possibly catching some trout again this upcoming weekend. 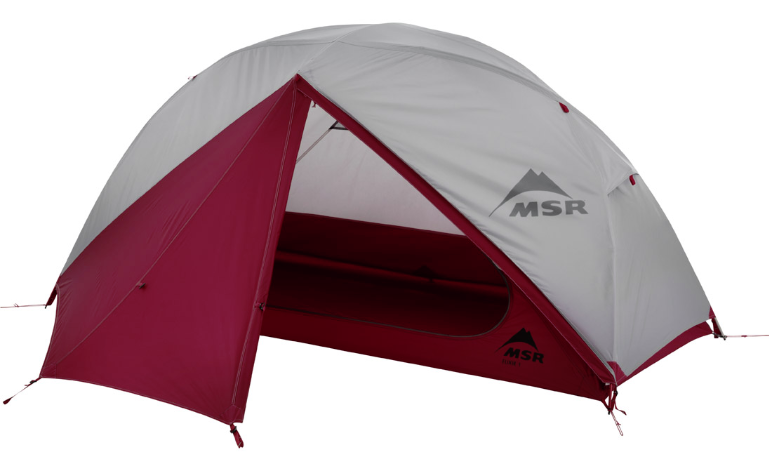 Oh, and I guess sleeping in a tent and burning food beyond recognition over a campfire and stuff like that. Ugh, pretty much filled this past weekend working on the Fall issue of Tenkara Angler magazine... so that didn't help the general state of preparedness either. 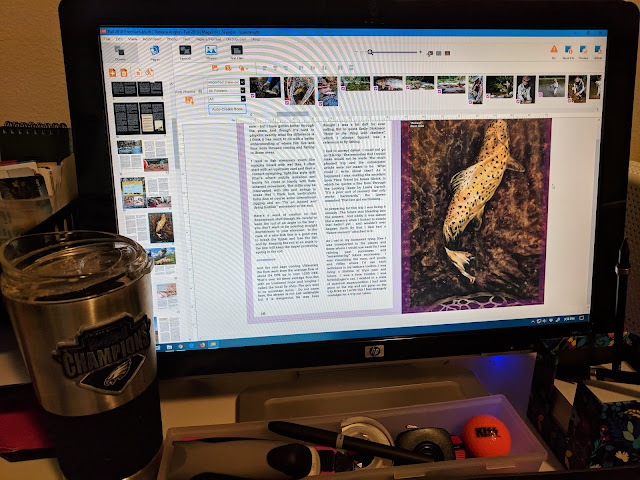 Fortunately, the magazine's pretty much done, save a few minor odds & ends, and I hope to publish it either right before, or right after the campout. Anyway, not certain why I'm rambling like this... I guess this is my way of not neglecting this blog amid all of the hustle & bustle, as well as telling anybody else who also might be going (and reads this blog) that I'm looking forward to seeing you come Friday & Saturday. 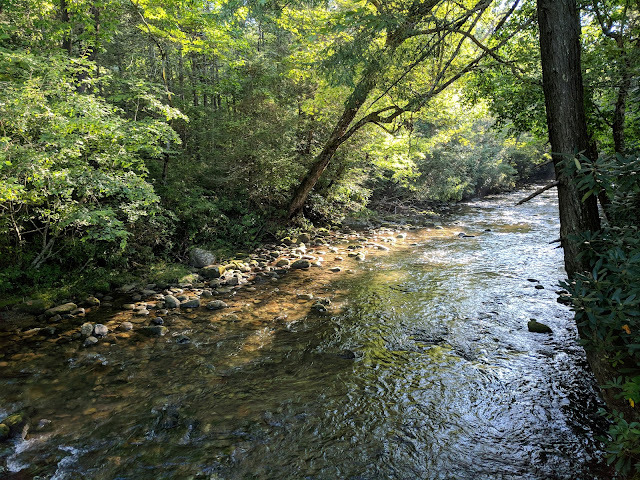 Water like this is sure gonna look nice... and Lord knows I could certainly go for another dose of "Mountain Medicine." Look forward to following along. Looks like great water. With all the rain they've had, I hope you have good rivers. Jealous man, I'd like to get out this weekend but I don't know if it's happening. I had planned to take my kids on their first trout trip. Even had a campsite reserved. Then a few days ago while talking to the wife found out my son's best friends bday is this weekend. I hope I can still get the kids out on the water one day.